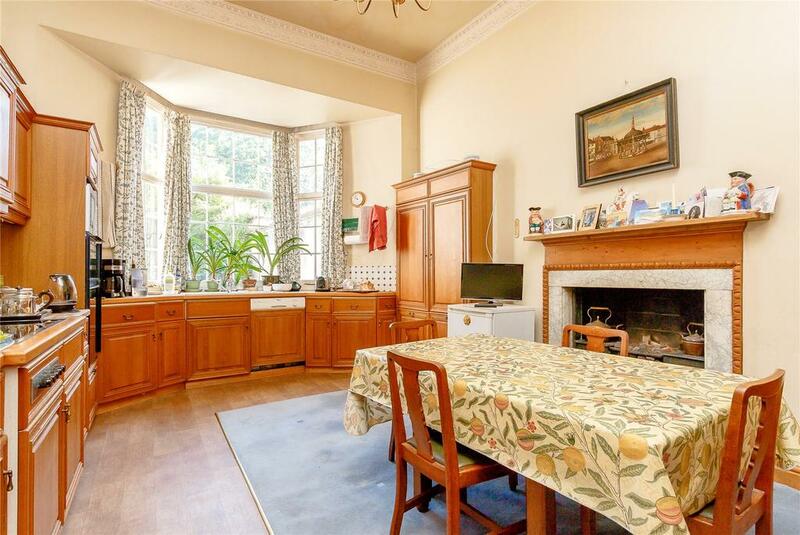 Surviving a World War II bombing that destroyed half of its crescent, indiscriminate postwar ‘redevelopment’ and 45 years of neglect, Lansdown Place has retained all of its charm and many of its original features. Penny Churchill reports. 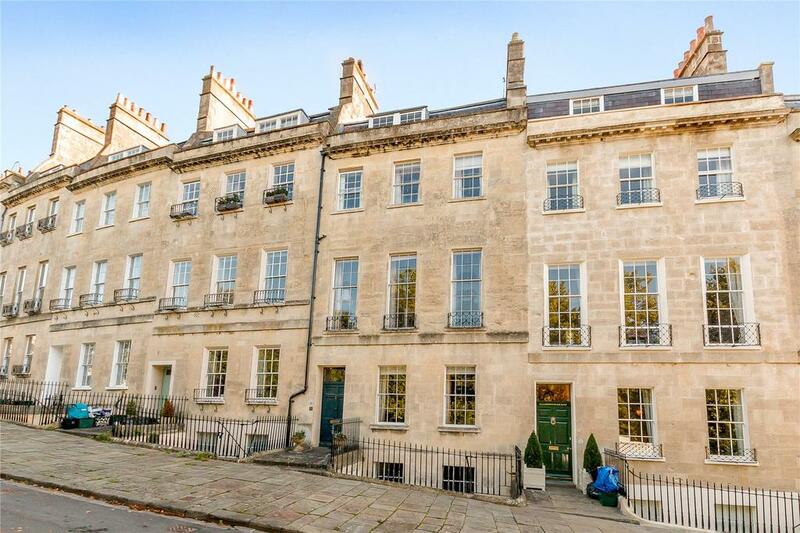 For the Romans, it was the genius loci – the protective ‘spirit of a place’ – that gave a building or location its distinctive character; nowhere is this elusive spirit more gracefully captured than in Roman Bath’s grand Georgian crescents and squares, where 12, Lansdown Place East is the latest example of a classic, 18th-century townhouse to come to the open market. 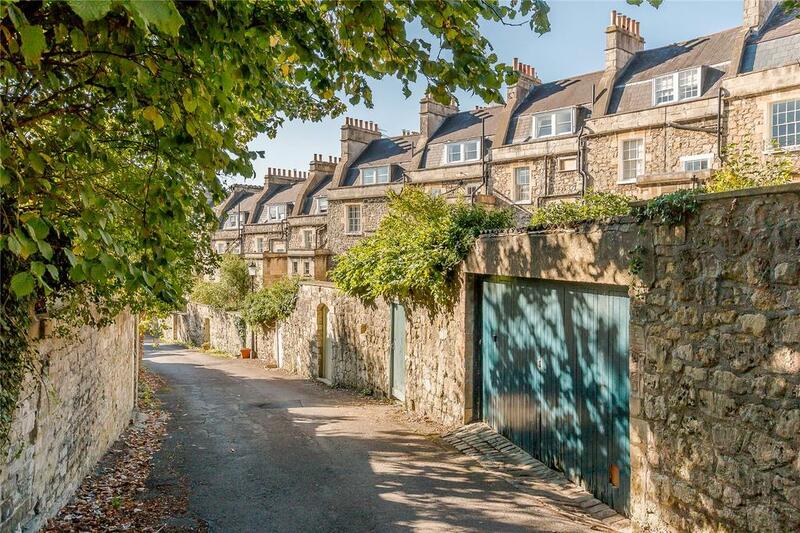 For sale through Strutt & Parker and Carter Jonas at a guide price of £1.75 million, Grade II-listed 12, Lansdown Place East is one of a landmark curved terrace of 16 houses on the northern slopes of Bath, linked to the Grade I-listed Lansdown Crescent, although designed on a less monumental scale and fronted by a paddock grazed in summer by sheep belonging to a local farmer. 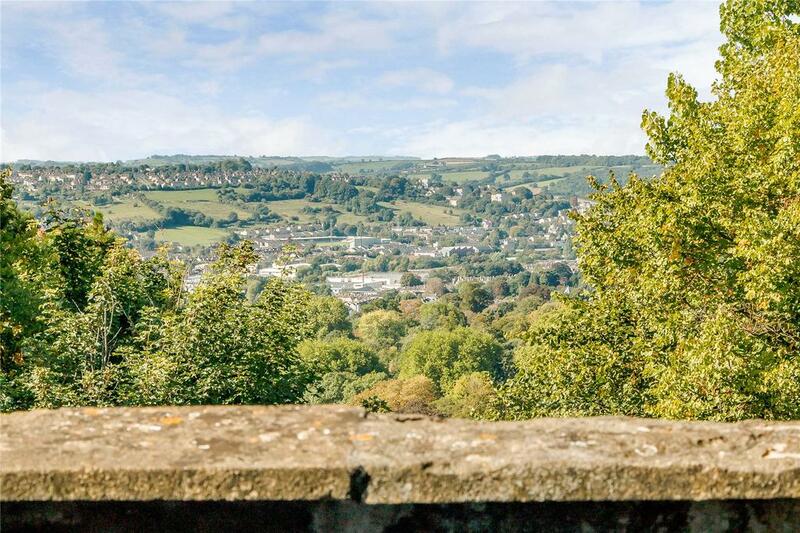 Unlike many of Bath’s most famous houses, which have views either of the city or of the surrounding countryside, Lansdown Place East enjoys wonderful views both to the south over the city and to the north, over nearby villages and rolling open countryside. Together with Lansdown Place East and its twin, Lansdown Place West, Lansdown Crescent was designed and built between 1789 and 1793 by the architect John Palmer, in partnership with the banker and builder John Lowder and businessman and art connoisseur Charles Spackman, who acted as agent for the supply of building materials. 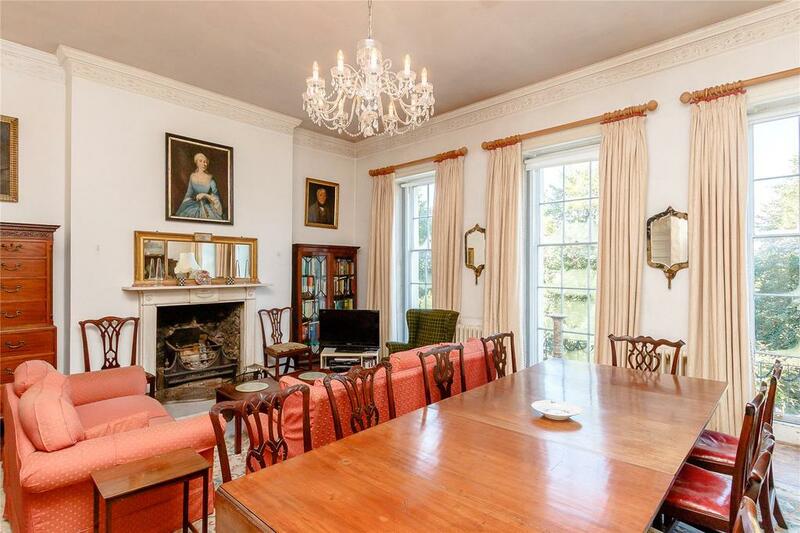 Throughout its existence, 12, Lansdown Place East appears to have enjoyed the protection of its own genius loci. 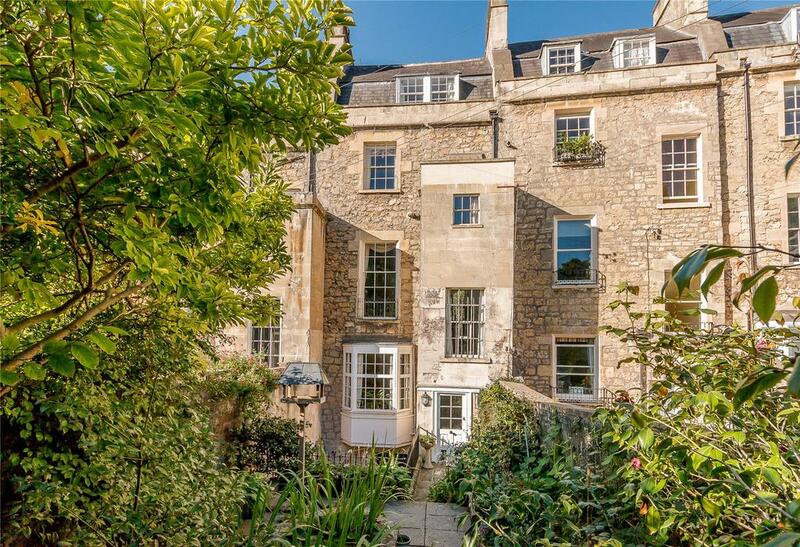 Not only did the house survive a Second World War bombing raid that destroyed Nos 4 to 9, which were later rebuilt, it also escaped the indiscriminate postwar ‘redevelopment’ suffered by many of Bath’s finest Georgian buildings. 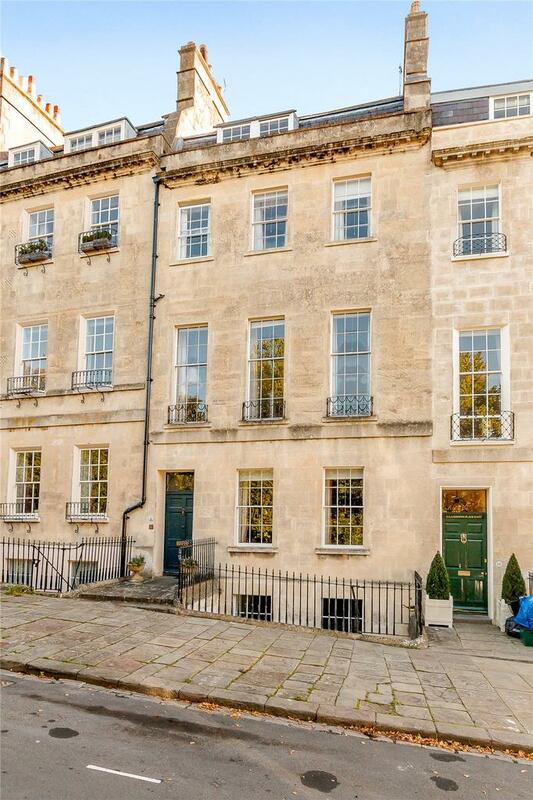 In the 1950s, 12, Lansdown Place East was owned by Michael Briggs, a longstanding chairman of the Bath Preservation Trust, whose wife, Isabel Colegate, wrote numerous novels about life among the English upper classes, including The Shooting Party (1980), The Orlando Trilogy (1984) and Winter Journey (1995). She shared her husband’s passion for historic buildings and, during their time at 12, Lansdown Place East, renovated its elegant internal space in classic Georgian style, before taking on the even greater challenge of restoring and improving romantic Grade I-listed Midford Castle on the outskirts of the city over a period of some 45 years, between 1961 and 2006. During roughly the same period, the fortunes of 12, Lansdown Place East apparently took a turn for the worse. According to its current owner, James Whatmore, the house was ‘in poor condition’ when, in 2007, he bought it and embarked on a gradual scheme of improvements, which included a new roof, new hardwood sash windows, three new bathrooms and a new gas-fired central-heating system with two boilers. 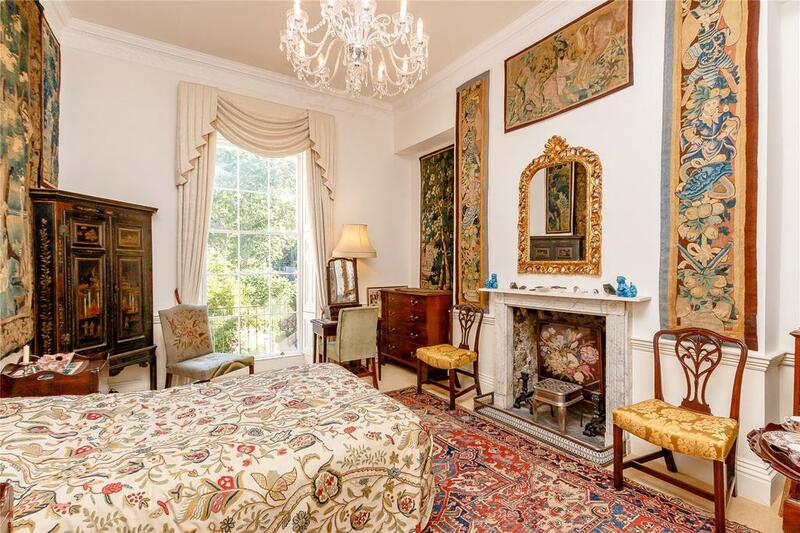 Some of the decor from the Briggs era has been retained, but many original features, including fine ceiling cornices, Georgian doors and door locks, have been painstakingly sourced and fitted to compliment the original joinery, stone and wood floors and fireplaces. The building’s 4,802sq ft of living space is arranged over five floors, with the kitchen and dining room on the ground floor providing access to the pretty rear garden. 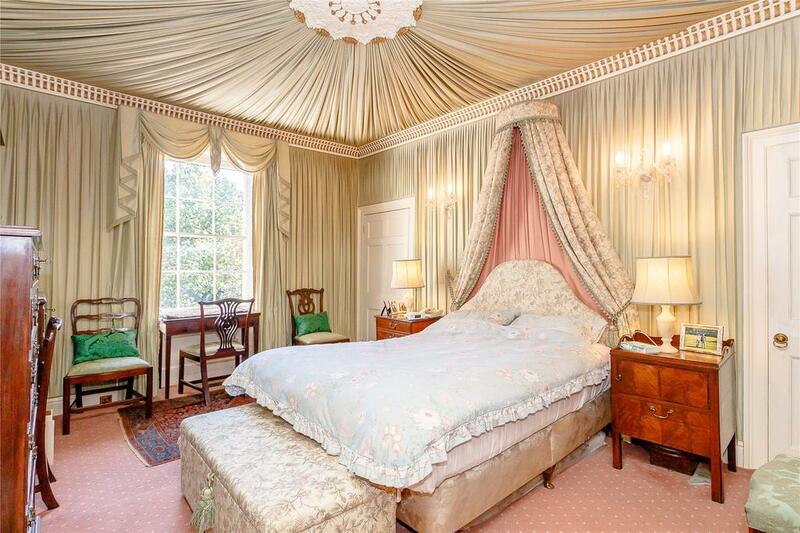 The first floor houses the drawing room and a bedroom, with four further bedrooms on the second and third floors. The lower-ground floor is a large versatile space, leading to a vault and a wine cellar below. For sale through Strutt & Parker and Carter Jonas at a guide price of £1.75 million – see more details and pictures.